When it comes time to choose the perfect bathroom cabinets, one of the first things you’ll notice is that you have an abundance of options. 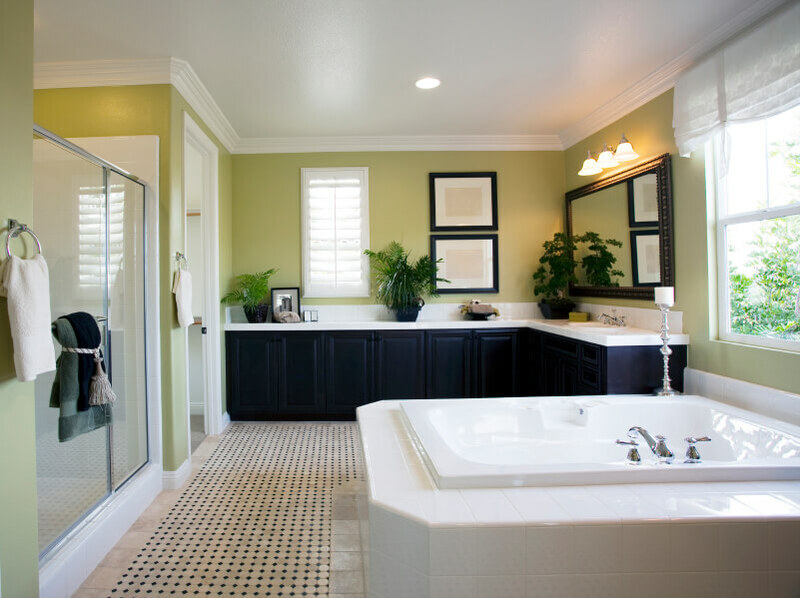 After all, bathroom cabinets are available in an incredibly wide variety of sizes, styles, price ranges, and colors. The process of finding just the right cabinets doesn’t have to be overwhelming, though. Just use these five steps for choosing the perfect bathroom storage cabinet. Start the process by determining what exactly you’re looking for. Do you need a large amount of storage or will just a small cabinet do? Are you able to attach cabinets to the wall, or do you need a freestanding cabinet? Do you need any special features, like hinges that close softly or a scratch-resistant surface? Nailing all this down will make shopping much easier and less overwhelming. Your cabinets shouldn’t just be functional; they should also be beautiful. After you’ve determined what you need your cabinets to be able to do, determine what style of cabinet you think would look perfect in your bathroom. Do you prefer a medicine cabinet or a large wood cabinet? Do you prefer dark wood or light? Do you want something simple or ornate? Do you like wood grain or would you prefer to have your cabinet painted? Do you need something that’s easy to clean? Once you’ve figured out your ideal cabinet, decide what type of cabinet you can actually afford and see if they match. If they don’t, you still have several options. You can choose a cheaper cabinet, wait for your cabinets to go on sale or clearance, find a similar cabinet cheaper elsewhere, or save up more money in order to get the cabinet of your dreams. Don’t get discouraged. Your perfect cabinets are out there — you just have to find them. Once you know what you’re looking for and what you can afford, hit the stores. In addition to the usual home improvement stores, check out specialty shops, resale shops, and even garage sales if you’re on a tight budget. You never know what you might find. See what each store has to offer and compare prices across brands. The only way to get a great deal is to look for one. Lastly, once you know exactly what you’re looking for, purchasing it with confidence will be easy. You won’t have to second guess yourself or wonder if you’ll regret your decision later. Instead, once you find just the right cabinet, you’ll be able to take it straight home, have it installed, and enjoy its beauty and functionality for years to come. 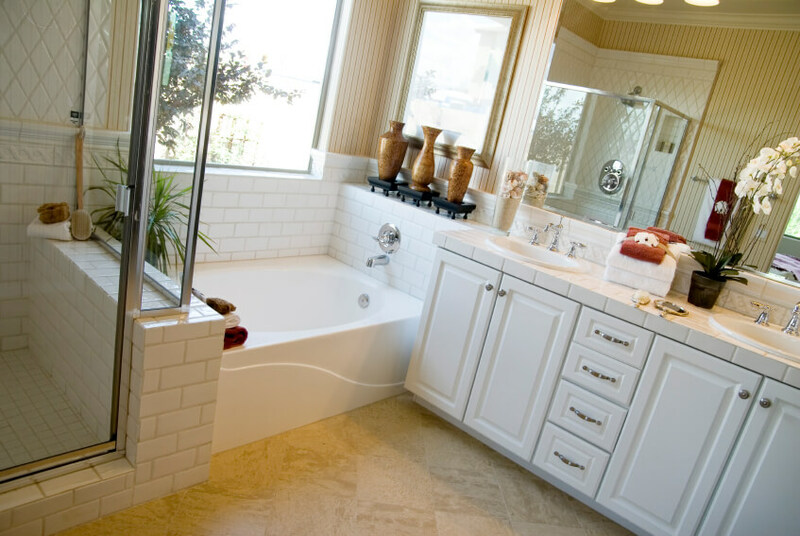 Thinking about remodeling your bathroom? Don’t miss our bathroom ideas for inspiration.